Government of India has launched the Innovation Cell and Atal Ranking of Institutions on Innovation Achievements (ARIIA)at AICTE, New Delhi on 30th August, 2018. 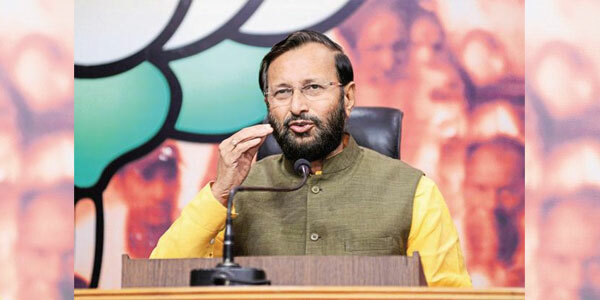 Speaking on the occasion, Union Minister for Human Resource Development, Shri Prakash Javadekar said that it is high time that we create a culture of innovation in India and has initiated an Innovation Cell at AICTE campus as a nodal point of Innovation Clubs, which are to be established in all Higher Educational Institutions across the country. The Innovation Cell will be responsible for 1) Networking of Innovation Clubs, 2) Atal Ranking of Institutions on Innovation Achievements (ARIIA), 3) Smart India Hackathon (SIH) 2019 and 4) National Student Startup Policy (NSSP). ARIIA will primarily focus on five major parameters based on a 100-point system. Application for ARIIA will be open from 15th October till 30th November, 2018 and the ARIIA ranks will be announced April 2019.